Books. Films. There are certain books/films that are unforgettable. These books/films may cause you to laugh, to cry, to remember, to relax, to think. The list goes on. For each person an individual reaction. This list is comprised of books chosen by graduating students who worked as student assistants in the University of Kentucky Libraries. See what made the favorite/most meaningful list of these students and why. You will find some reasons funny, some touching, some intellectual, some spiritual….the reasons for the choices made are as unique as the individual doing the choosing. You may search by year, by student name or by book title. Once the page is pulled up, click on the white letters to get the page. You may even check the availability of the book to see if you may check it out for yourself! 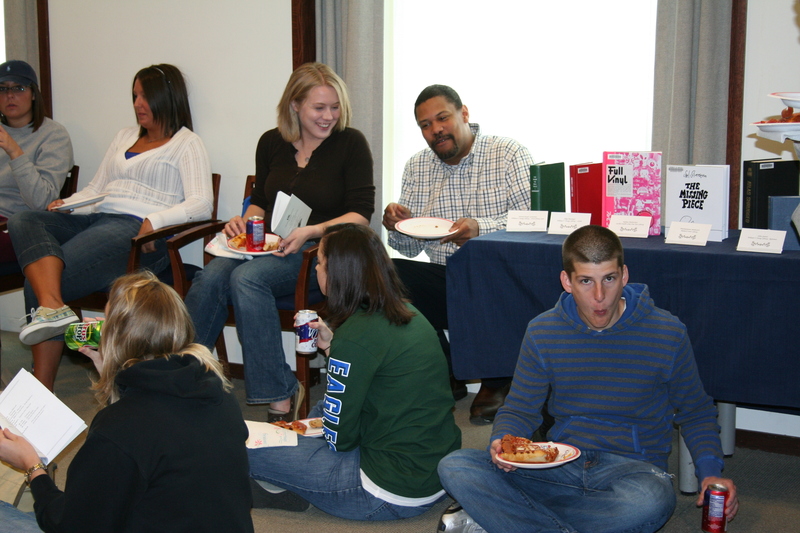 Each spring we have a Celebration to recognize our student assistants. 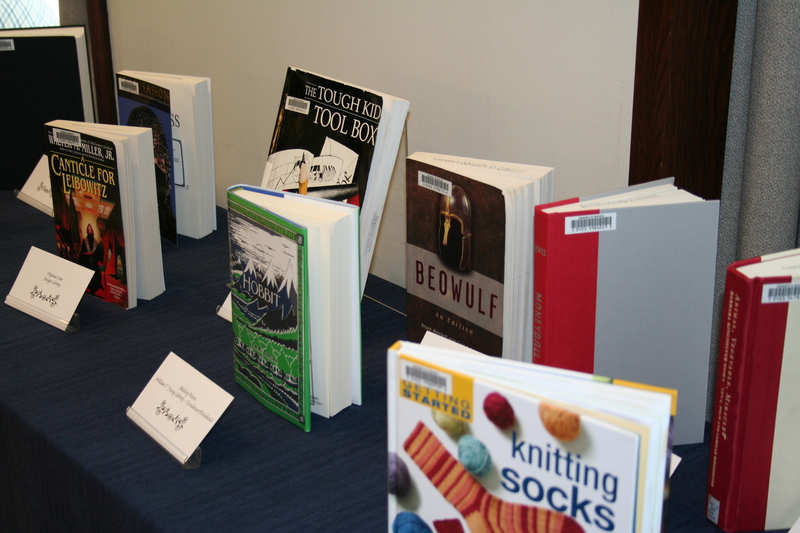 At this celebration we display the books of those who will be graduating that year. We also supply pizza and cookies to make for happy celebrants! Photos 1 – 5: 2009 The Student Celebration was held in the Gallery at Young Library. 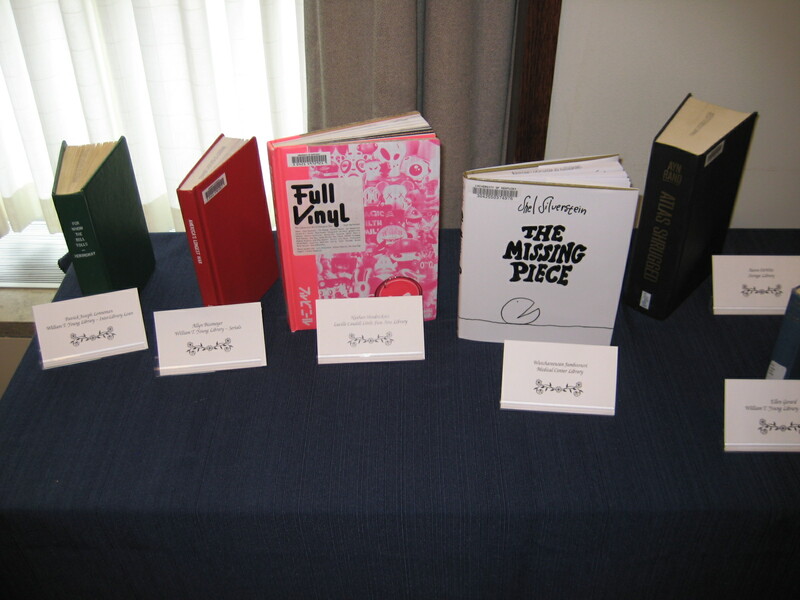 Books chosen by the graduating students that year were displayed. 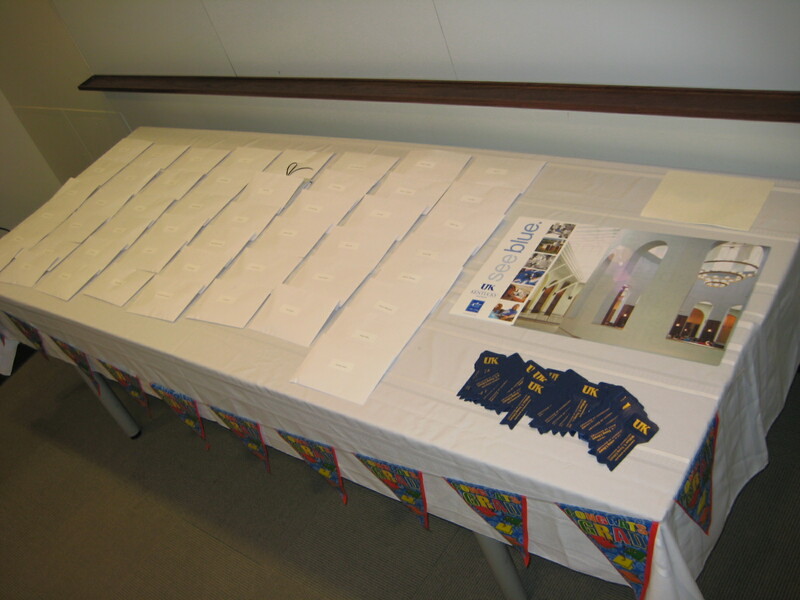 Cards were given to all of the graduating students participating in the program. Pizza was enjoyed by all! 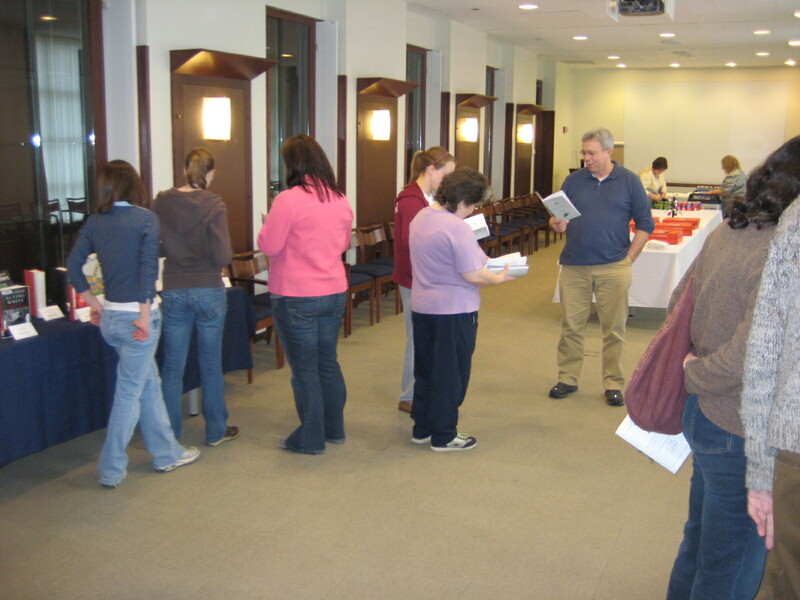 Photo 6: 2013 The celebration was moved to B-108C in Young Library to accommodate more guests. The theme was Oh the Places You’ll Go by Dr. Seuss. Photos 7 – 10: 2016 The theme this year was Harry Potter. Book covers created for each of the 7 books by one of our students, Sarah Lewis as part of the display. We also had an owlery.